Petrarch was a poet and scholar whose humanist philosophy set the stage for the Renaissance. 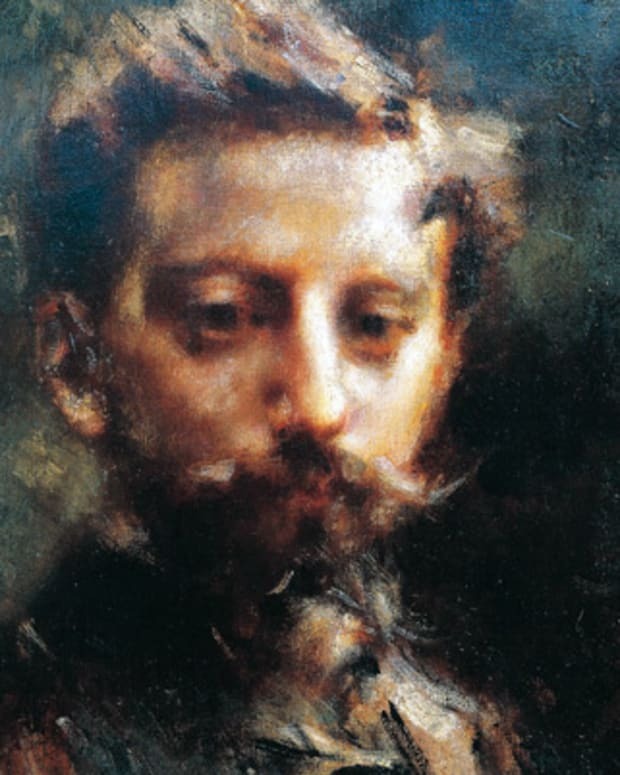 He is also considered one of the fathers of the modern Italian language. 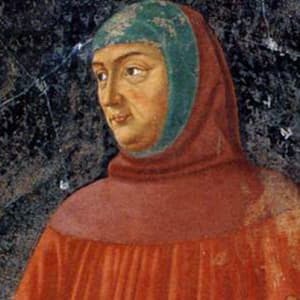 Petrarch was born Francesco Petrarca on July 20, 1304, in Arezzo, Tuscany. 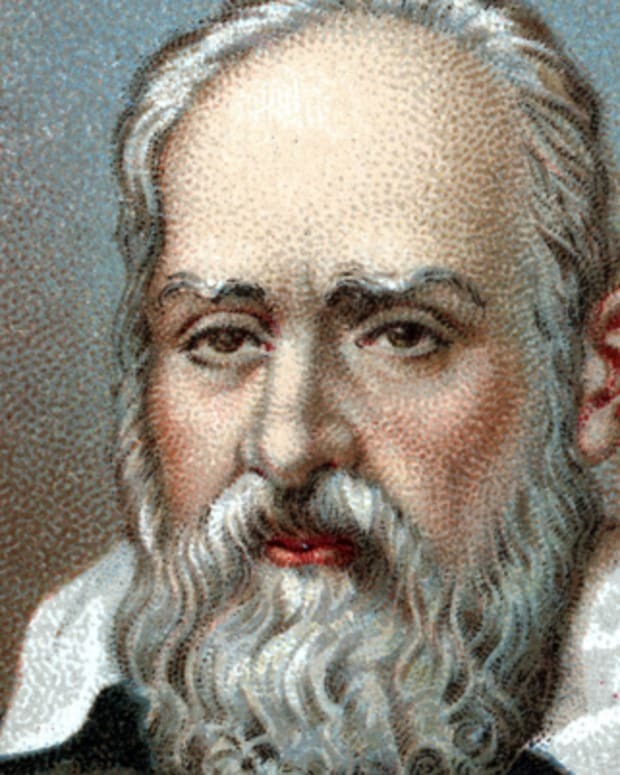 He was a devoted classical scholar who is considered the "Father of Humanism," a philosophy that helped spark the Renaissance. Petrarch&apos;s writing includes well-known odes to Laura, his idealized love. 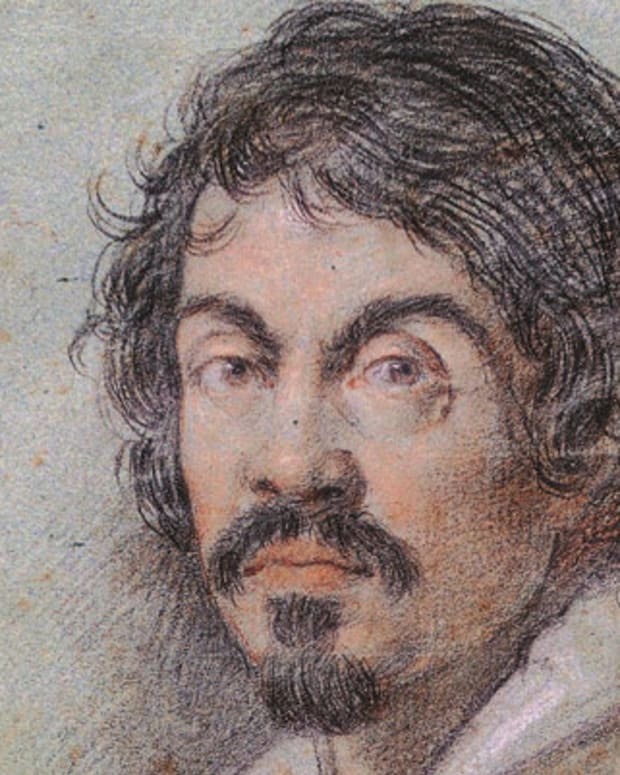 His writing was also used to shape the modern Italian language. He died at age 69 on July 18 or 19, 1374, in Arquà, Carrara. Francesco Petrarca—whose anglicized name is Petrarch—was born on July 20, 1304, in Arezzo, Tuscany (now Italy). With his family, he moved to Avignon, France, as a child. In France, Petrarch studied law, as his father had wished. However, his passion was for literature, particularly that of ancient Greece and Rome. After his father&apos;s death in 1326, Petrarch left law to focus on the classics. Petrarch became a cleric, making him eligible for ecclesiastical postings, which supported him as he pursued his interest in ancient literature. Traveling as a diplomatic envoy for the Church, he was also able to search for forgotten classical texts. Throughout his lifetime, Petrarch amassed an impressive collection of such texts, which he later bequeathed to Venice in exchange for a house, refuge from the plague. As Petrarch learned more about the classical period, he began to venerate that era and rail against the limitations of his own time. Though he felt that he lived "amid varied and confusing storms," Petrarch believed that humanity could once more reach the heights of past accomplishments. 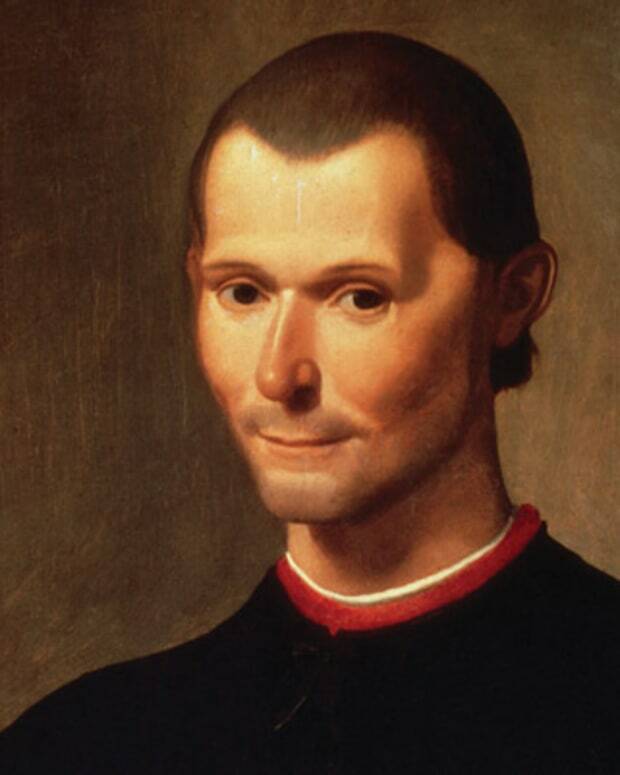 The doctrine he espoused became known as humanism, and formed a bridge from the Middle Ages to the Renaissance. Petrarch&apos;s other passion was writing. His first pieces were poems that he composed after the death of his mother. 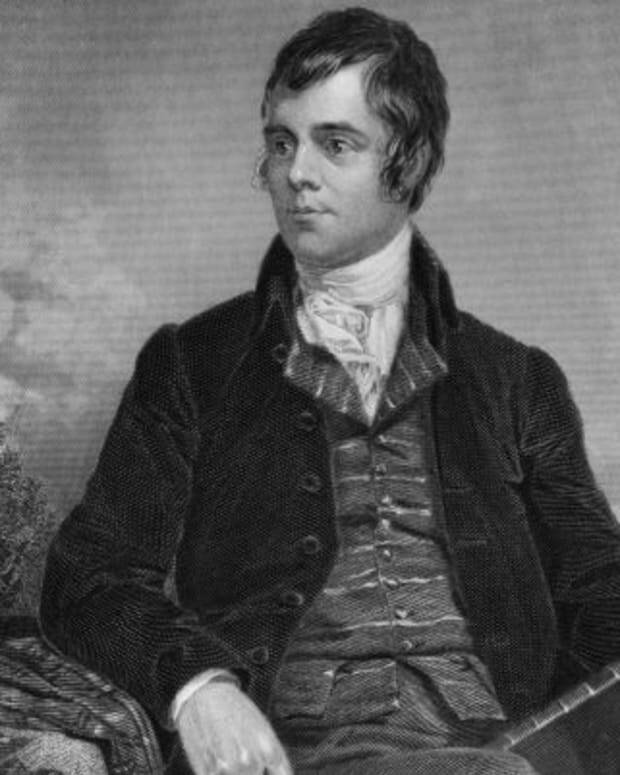 He would go on to write sonnets, letters, histories and more. Petrarch&apos;s writing was greatly admired during his lifetime, and he was crowned Rome&apos;s poet laureate in 1341. The work Petrarch held in highest regard was his Latin composition Africa, an epic poem about the Second Punic War. 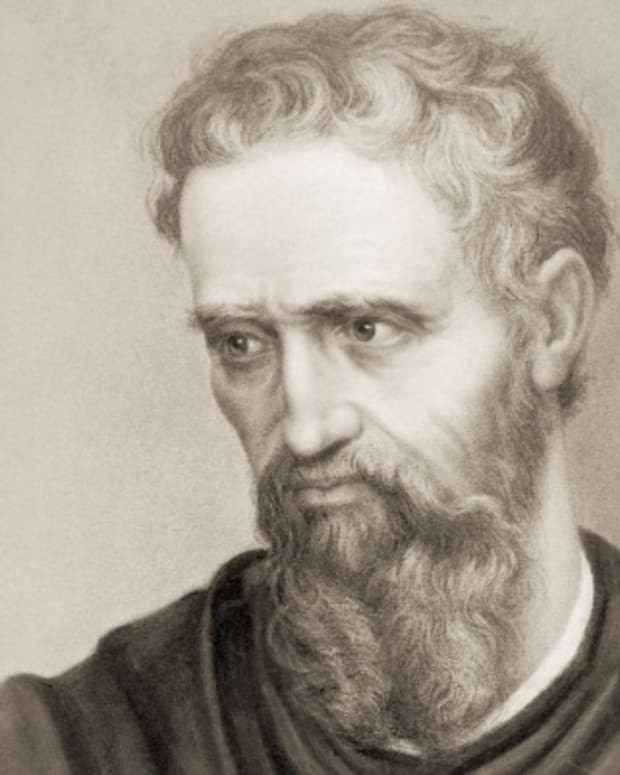 His vernacular poems achieved greater renown, however, and would later be used to help create the modern Italian language. Petrarch&apos;s most well-known vernacular compositions were lyrical poems about Laura, a woman he had fallen in unrequited love with after seeing her in an Avignon church on April 6, 1327. Petrarch wrote about Laura—whose true identity has never been verified—for most of his life, even after she died during the Black Death of 1348. 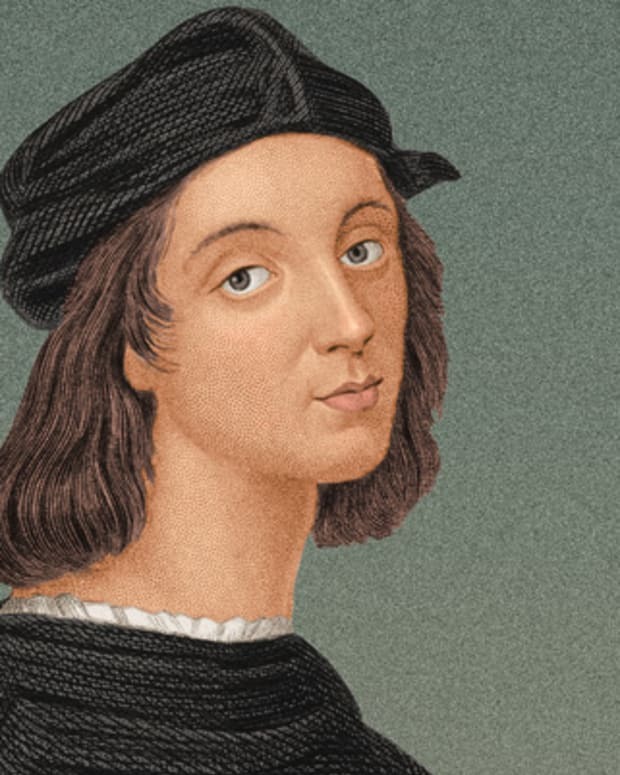 When he collected 366 of his vernacular poems in his Rerum vulgarium fragmenta—also known as Rime Sparse ("Scattered Rhymes") and as Petrarch&apos;s canzoniere ("Petrarch&apos;s songbook")—his love for Laura was one of the main themes. The collection also contains 317 sonnets; Petrarch was an early practitioner of the form and helped to popularize it. Petrarch passed away just before his 70th birthday, in Arquà (near Padua), Carrara, which is now part of Italy. After retiring to work in his study on July 18, 1374, Petrarch died during the night. His body was discovered the following morning. As one of the world&apos;s first classical scholars, Petrarch unearthed vast stores of knowledge in the lost texts he discovered, while his philosophy of humanism helped foment the intellectual growth and accomplishments of the Renaissance. Petrarch&apos;s legacy also includes his poems, sonnets and other writing. 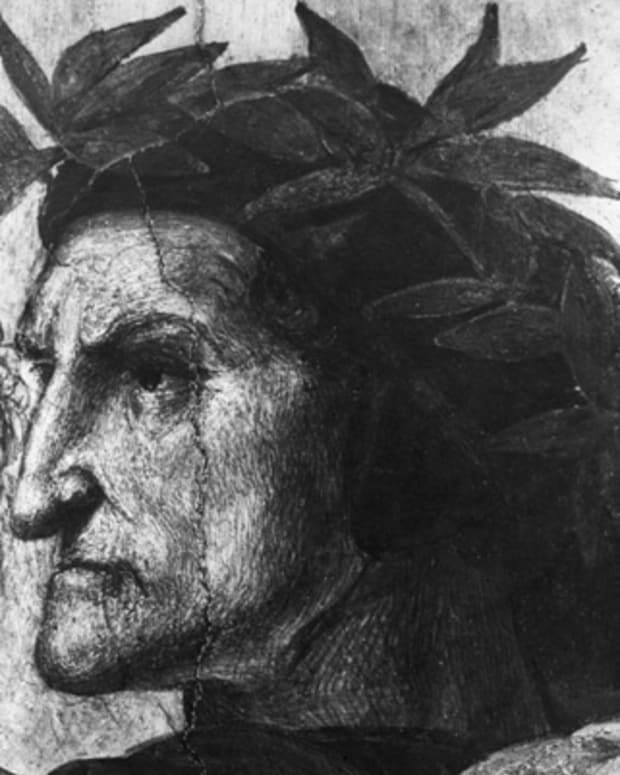 His vernacular writing was immortalized when it was used—alongside the works of Dante Alighieri and Giovanni Boccaccio—as the foundation for the modern Italian language. 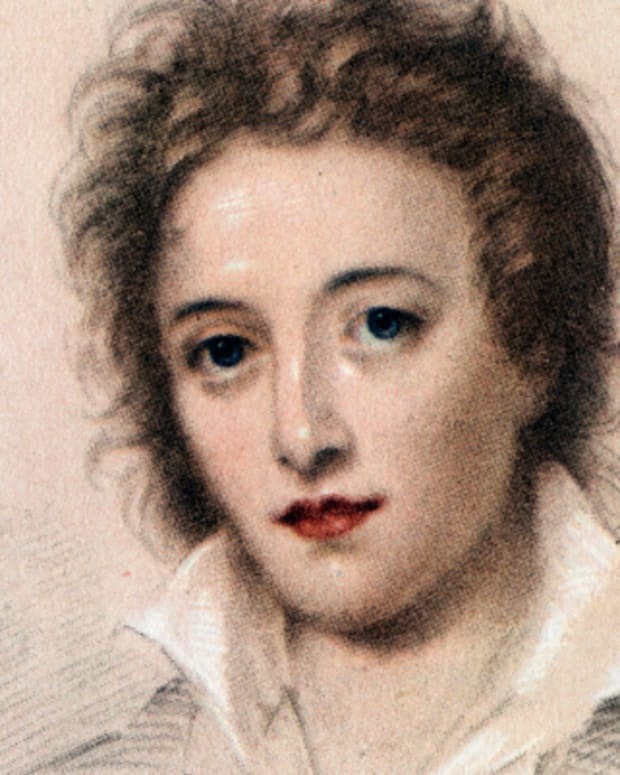 Known for his lyrical and long-form verse, Percy Bysshe Shelley is one of the most highly regarded English Romantic poets of the 19th century. His works include The Masque of Anarchy and Queen Mab.